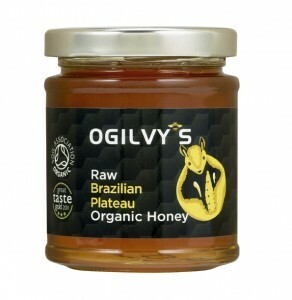 Honey pudding, a favourite in Brazil, shared by friend of Ogilvy’s Jo Alves-Attree. Mix well together to get a smooth texture. Cook in a hot oven for 30 minutes. Leave it to cool and put in the fridge to settle.